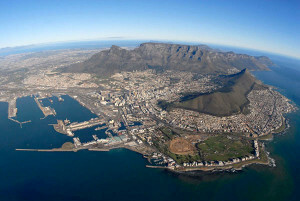 Our experienced team of holiday accommodation consultants is waiting to hear from you. 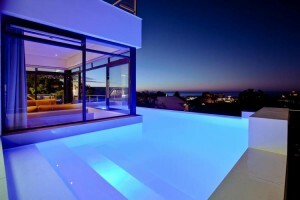 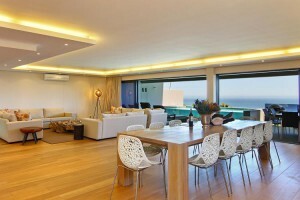 or fill out the form below and we'll make sure to find the perfect Villa in Camps Bay for your visit to Cape Town. 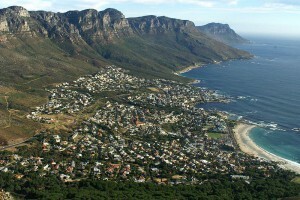 What to do in Camps Bay? 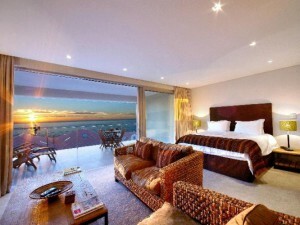 Capsol began in 1996 as a tiny family-run business mainly to provide upmarket accommodation to the burgeoning film industry in Cape Town at the time. 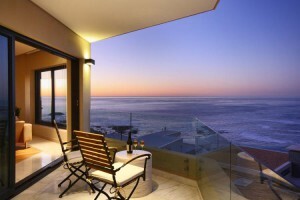 Since then Capsol has developed alongside and helped pioneer the Luxury Villa Rental Industry in Cape Town, particularly along the sought-after Atlantic Seaboard in areas such as Camps Bay, Clifton and Bantry Bay. 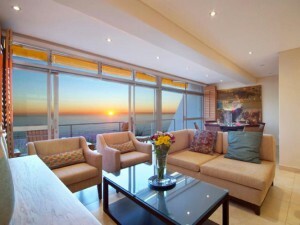 Today Capsol is a leader in Cape Town’s villa rental industry and is highly respected for their knowledge, professionalism and integrity. 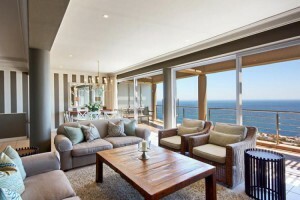 Whether you are looking for an indulgent love-nest for a romantic occasion, a large family villa for a fun-filled beach holiday, a convenient base for your business trip or even a striking Cape Town venue for an intimate wedding, our agents will work closely with you to find the villa that you picture in your mind’s eye. 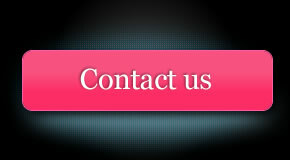 Call our UK Toll-Free Number 0800 068 0064 or contact us now.